NBA Hall of Famer Chris Mullin has one hell of a resume, but there isn’t a single day of basketball coaching on it. That didn’t stop St. John’s from making him their next head coach. The university knew exactly what it was getting when it targeted him — one of the best players in Red Storm history. 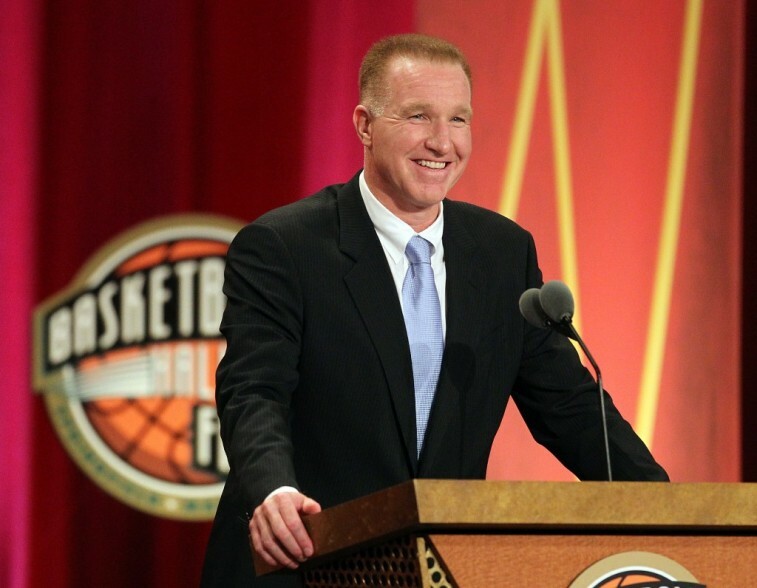 Before his impressive 16-year NBA career, Mullin earned All-American honors and a Wooden Award during his fours years playing at St. John’s, from 1981 to 1985. By the time his college career was in the books, the future “C” in “Run TMC” had averaged 19.5 points, 4.1 rebounds, and 3.6 assists per game. He won the Big East Player of the Year award three times and led the Red Storm to the Final Four in 1985. Mullin has done it all on the basketball court, and St. John’s believes he has what he takes to restore the program to what it once was: a winner. By taking over the Red Storm, Mullin is practically coming home. As a player, he was a dominant force with a smooth jumper. No one knows how he will do on the sidelines, but they have to know what this program means to him. After all, when you decide to return to your alma mater, you want nothing more than to help restore its past glory. This is what Mullin hopes to do at St. John’s. And there are plenty of past examples of coaches doing just that. In honor of this hire, here’s a look four big-time coaches who returned to their alma maters. Before becoming the legendary coach of the Syracuse Orange, Jim Boeheim was a skinny walk-on in 1963, who earned a spot on the team through hard work and determination. By the time he became a senior, Boeheim was a starter, averaging 14.6 points, 2.8 rebounds, and 3.1 assists per contest. He would play a few seasons of minor league ball upon graduation, but would return to Syracuse as a graduate assistant in 1972. When head coach Roy Danforth left the position in 1976, Boeheim was given the reigns to the program. He’s had the position ever since. In his 39 years at Syracuse, Boeheim has amassed 966 wins and .744 winning percentage. Syracuse has won 11 regular season conference titles, five conference tournament championships, made four trips to the Final Four, and won the 2003 National Championship. 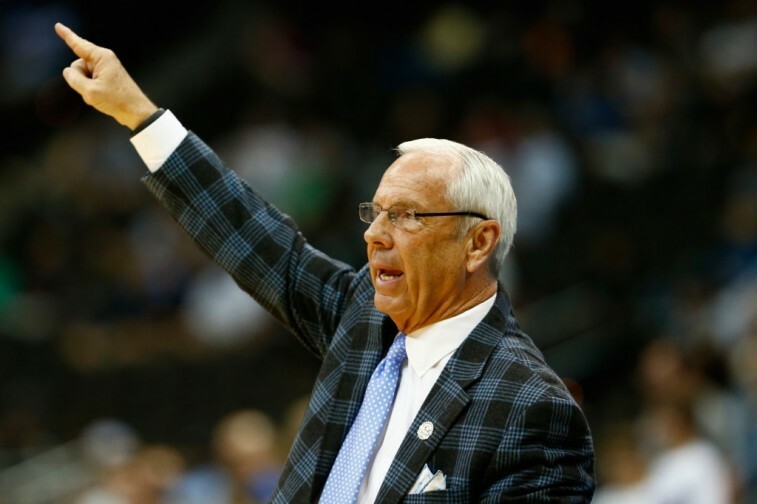 Roy Williams‘ playing career at North Carolina was not nearly as impressive as his head coaching stint has been. Williams managed to play for Carolina’s freshman team in 1968-69, but would graduate from the university with a bachelor’s degree in 1972. He would return to UNC as an assistant coach in 1978, and remain in that role until 1988. During this time working under Dean Smith, Williams not only learned a lot, but was involved in the development of players such as Michael Jordan and James Worthy. This crucial period with Smith made Williams more than ready to become the head coach of the Kansas Jayhawks prior to the 1988-89 season. Despite having much success at Kansas, Williams couldn’t pass up the chance to return to his alma mater in 2003. As the Tar Heels head coach, Williams has won 332 games (750 for his career), been to three Final Fours (7 for his career), and taken home two national championships. Fred Hoiberg played his four years (1991-95) of college basketball for the Iowa State Cyclones. For a career, he averaged 15.8 points, 5.9 rebounds, and 2.2 assists. He would go on to have a 10-year career in the NBA, playing for the Indiana Pacers, Chicago Bulls, and Minnesota Timberwolves. But his heart was alway in Ames, Iowa. Following a brief time as an executive for the Timberwolves, Hoiberg returned to his alma mater on April 28, 2010, with the hopes of resurrecting the program. “The Mayor” has done just that. 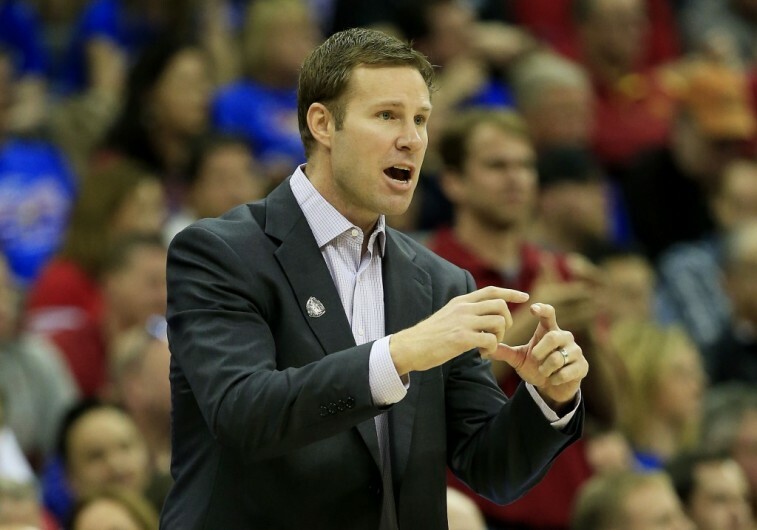 In his five years on the Cyclones bench, Hoiberg has won 115 games, taken the team to four NCAA tournaments, and captured one Big 12 tournament title. He has also become one of the hottest names in coaching, and been linked to a few NBA positions. Who knows what it would take to lure Hoiberg away from Iowa State. The people of Ames hope they never have to find out. 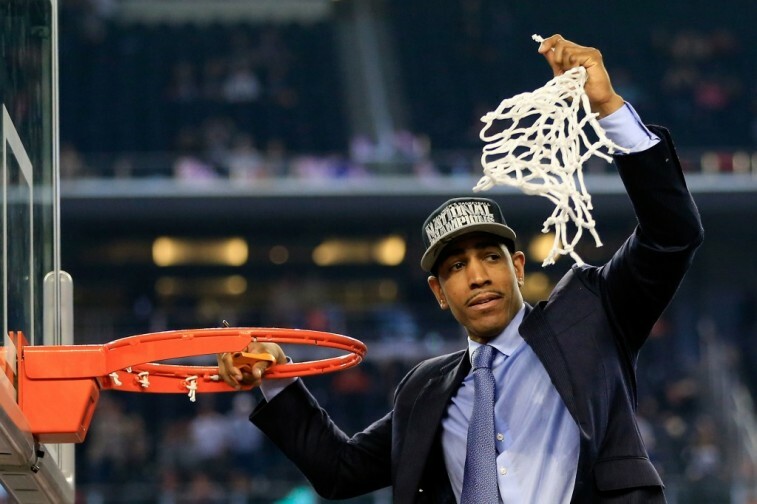 There was a reluctance in the Connecticut Huskies fan base when the school tabbed Kevin Ollie to replace the iconic Jim Calhoun in 2012. Ollie may have played for the program from 1991 to 1995, and had a 13-year NBA career, but how could a guy with just two years experience as an assistant replace a legend? The people of Storrs may have been concerned, but Calhoun wasn’t. Ollie was his choice. And boy did he know what he was doing. Ollie has been in charge of the program for three years, and in that time UConn has won 72 games and the 2014 National Championship. Just think, there was a brief period when Ollie had to prove he could handle the position. We don’t think Connecticut fans are worried anymore.